Apple has courted a lot of negative press in the past month after it was discovered that the company was intentionally slowing down older iPhone models to optimize performance due to battery aging. However, the opaque way it went about informing users of this throttling has seen multiple lawsuits and the damage had already been done by the time Apple issued an apology and explained the reason for its decision. As a damage control measure, the Cupertino giant kickstarted a battery replacement program, offering to replace the batteries of some older iPhone models at a significantly lower price. 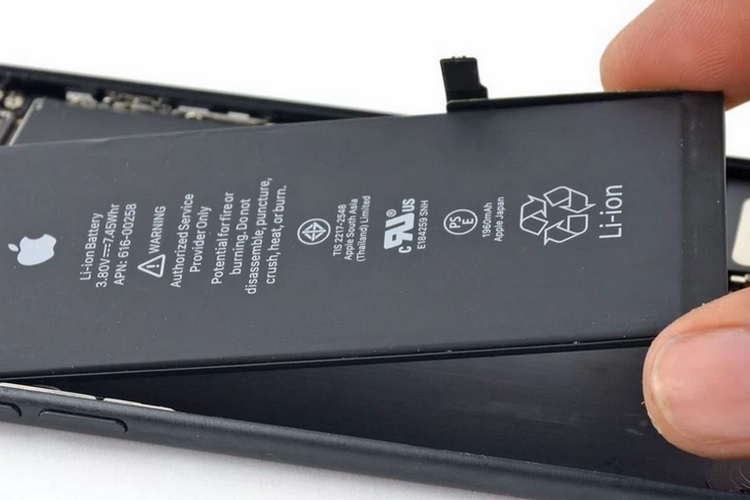 And with the new year Apple’s battery replacement program has gone live globally, and it will run till December 2018. As part of the remedial initiative, Apple reduced the price from $79 to $29 in the United States and users in India will now have to shell out only ₹2,000 (excluding taxes) to get replacements, down from the original ₹6,500 price charged by an authorized Apple store. With the iOS 10.2.1 update, Apple had throttled CPUs of iPhone 6, iPhone 6S, iPhone SE, and later the iPhone 7 with a subsequent update. Replacing depleted batteries in these models made them run significantly faster than otherwise. Even with the discounted replacements, Apple may have to face several class-action lawsuits, in addition to losing brand goodwill battles to rival smartphone brands.